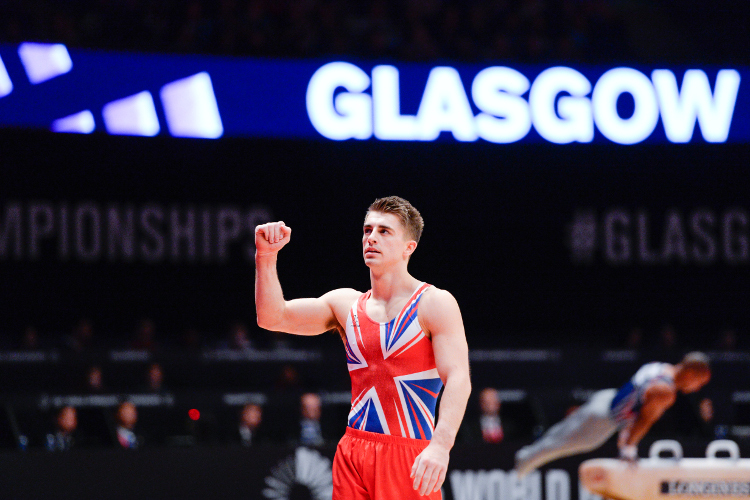 British Gymnastics is congratulating all involved which has led to The 2015 World Gymnastics Championships being named Sporting Event of the Year Award at The Sunday Mail and sportscotland Scottish Sports Awards. British Gymnastics is proud to be the UK Governing Body for the sport of gymnastics. 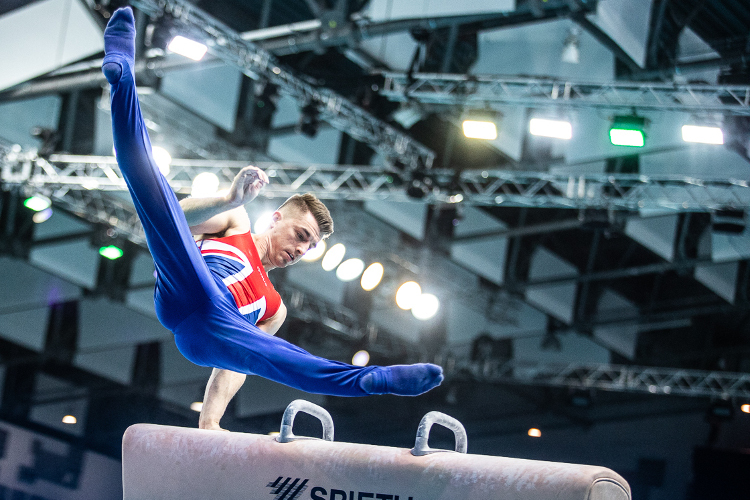 It exists to support, lead and inspire all those involved or interested in gymnastics; from creating new programmes and activities at grass roots to helping the development of top-level talent and delivering world-class events across the UK. 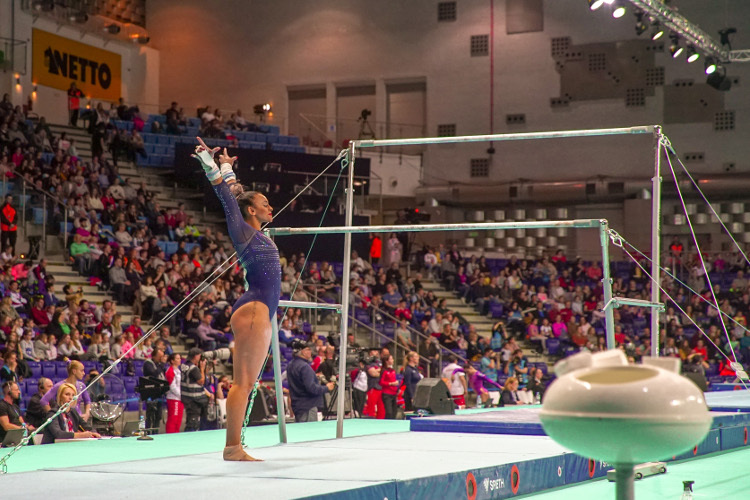 The Championships took place in Glasgow from 23 October – 1 November 2015 at the SSE Hydro Arena and saw more than 500 gymnasts, from over 80 countries around the world, take part in ten days of exhilarating competition. The Sunday Mail and sportscotland Scottish Sports Awards (3 December 2015) celebrate excellence throughout Scottish sports and events, recognising sportsmen, women and teams for their outstanding achievements throughout 2015. 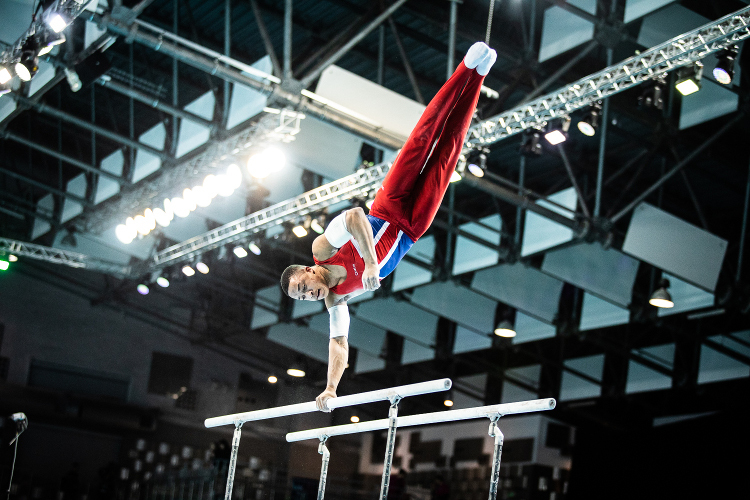 The 2015 World Gymnastics Championships were organised by a unique collaboration between the Fédération Internationale de Gymnastique (FIG), British Gymnastics, UK Sport, Glasgow City Council and EventScotland. 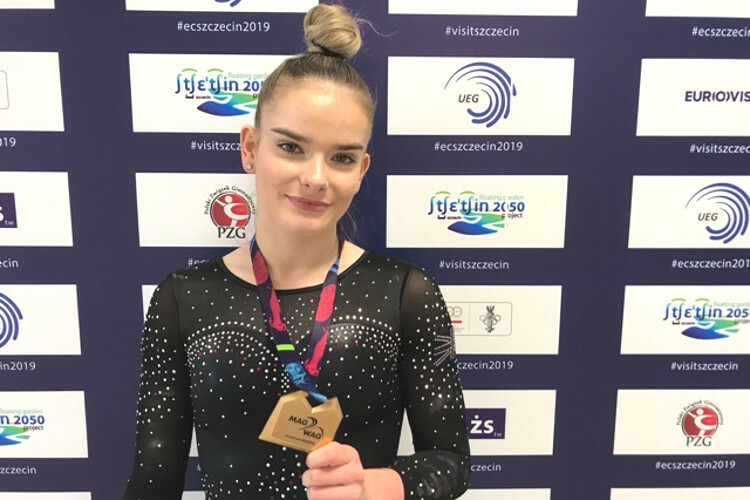 Commenting on the award and recognition, British Gymnastics Chief Executive Officer, Jane Allen, said: “The 2015 World Gymnastics Championships, held in Glasgow’s SSE Hydro, was a historically successful event for British Gymnastics and for the sport as a whole. It is also a breath-taking example of an excellent world-class event that was so successfully held in Scotland, with the help of many, including the FIG, UK Sport, Glasgow City Council, through Glasgow Life, and EventScotland. A full list of nominees and winners from The Sunday Mail and sportscotland Scottish Sports Awards can be found here.